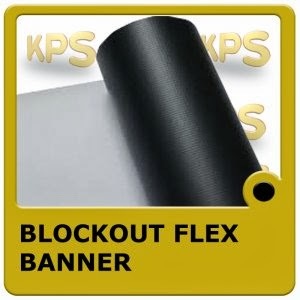 5 meter wide flex banner without connection. It can ensure the super wide picture to be more fluently wholly and stable. Opaque subtrate for front lit display.